In January, the Real Estate Foundation of B.C. released the results of public opinion research it conducted into British Columbians’ attitudes and priorities about sustainable land use. The results were extremely interesting and offer a number of causes for optimism in these often discouraging times. British Columbians care deeply about this place we call home. Our identity is grounded in our sense of place and in the beauty of the natural landscapes we live within. The core principle underlying our attitudes to land use is sustainability. 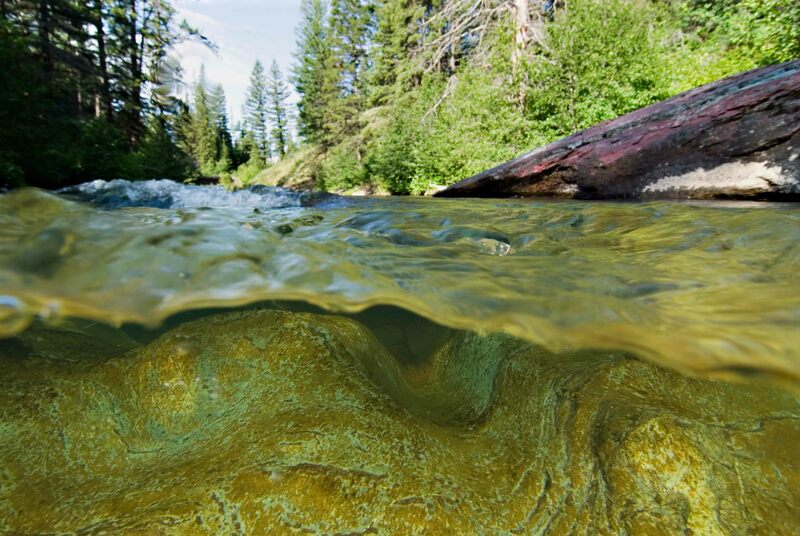 We want a sustainable economy that works both for us today and for future generations. Our top land use priorities include habitat for nature, community-scale renewable energy projects (rather than industrial-scale projects like Site C) and agriculture. One of the most significant things that came through is people’s desire for more local control over land use decisions that affect them. This is especially true of decisions that threaten community members’ health and communities’ ability to maintain reliable access to food, water and energy. British Columbians are also suspicious of the influence of outsiders in local land use decisions, whether those outsiders are big corporations, distant governments in Victoria or Ottawa, or even environmental groups such as ourselves. 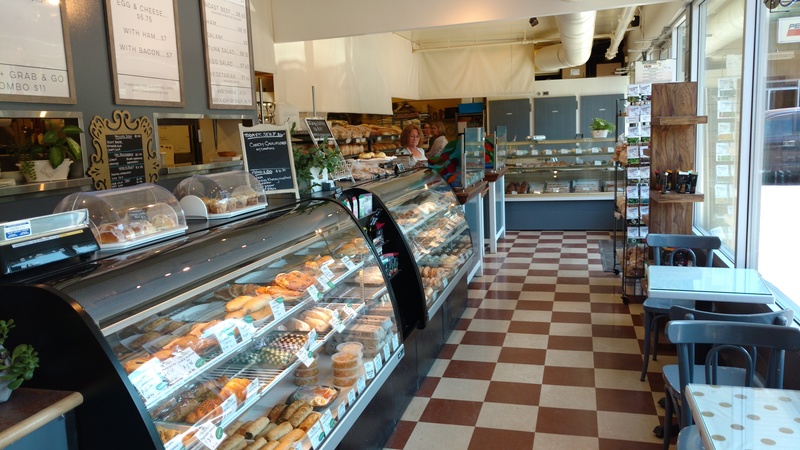 People clearly and unambiguously want to see local needs take precedence. British Columbians’ concerns vary somewhat by region, but there are a number of common threads. Residents of the lower mainland, Vancouver Island and the southern interior consistently rated climate change, local food security and water as key land use issues. Wildlife habitat was prominent in both the southern interior and Vancouver Island. 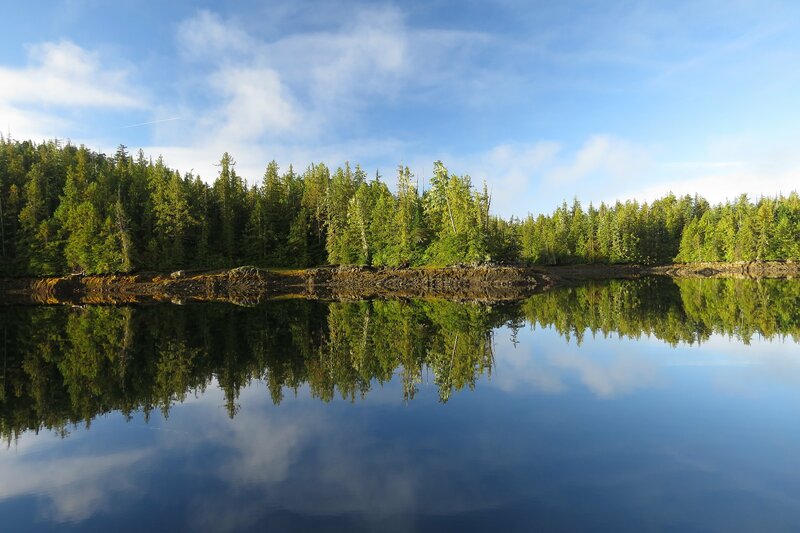 Gratifyingly, old-growth forests came through as a key issue on Vancouver Island. While Sierra Club BC cannot claim all the credit, the work we have done with our partners raising the profile of this critical issue has undoubtedly contributed. All the more reason to for us keep pushing and growing support and momentum for the protection of the last remaining unprotected old growth, both on the island and the south coast! The lower mainland, unsurprisingly, is preoccupied with issues around population growth and affordability. Roses Canyon in the Flathead Valley, southeastern BC. Photo by Michael Ready. Northern B.C. stands out as having different preoccupations than the rest of the province. Northerners are concerned about the mismanagement of natural resources, environmental pollution and the influence of big corporations. This is not surprising when you consider the cumulative impacts of resource extraction in the Peace, for example. Northerners are also most suspicious of the interference of outsiders and of the provincial and federal governments in their affairs. There are lessons here for environmental groups such as ourselves, who—despite sincere intentions on issues such as LNG—are often perceived as “holier than thou” finger waggers from the big cities of the south coast. Overall, British Columbians feel ambivalent about the future. Three quarters of us believe our quality of life was excellent or good 25 years ago. Yet when looking 25 years into the future that figure drops to a minority: just 42 per cent. It’s clear British Columbians are concerned about multiple threats to our quality of life and the life support systems we depend on. We are also very much bought into the need for sustainability and the priority that must be placed on health, food and water supply, and energy needs. There is clearly a basis to build wide support for the type of solutions to these threats that Sierra Club BC and other environmental groups have been advocating. And it’s also clear that putting in place mechanisms for increased local control will help increase that support. We’re grateful to the Real Estate Foundation of BC for conducting this research. We’re also grateful for the financial support REFBC has provided for our work on land use and old growth on Vancouver Island. If you want to check out the results of their research in more detail, visit refbc.com. And if you have any thoughts on what this means for our work at Sierra Club BC, please email me at tim@sierraclub.bc.ca. Your input is always welcome! Read our Times Colonist op-ed published in advance of the release of the CleanBC plan. On December 5, 2018, B.C. announced its new clean growth plan. CleanBC is a major step forward in the race to combat the climate crisis and secure a better future for British Columbians. It’s a bold move to defend our communities from climate impacts and build a strong clean energy economy that works for everyone. Premier John Horgan, George Heyman, Minister of Environment and Climate Change Strategy (and Sierra Club BC’s former executive director) and Andrew Weaver, climate scientist and leader of the BC Green Party, deserve genuine praise for what they’ve achieved in pulling this plan together. CleanBC brings forward specific, concrete measures to get us 75% towards our 2030 carbon pollution reduction target. The plan commits to a full accounting of how it will achieve the remaining 25% with the next 18-24 months. We especially like the accountability mechanisms that are built into the plan, which will be legislated, and will include annual reporting. We’ll be watching to ensure that the climate advisory council has sufficient budget and capacity to do its work, can set interim sectoral targets and has the ability to revise pollution reduction targets in future in light of the latest science. Is the plan perfect? Far from it. 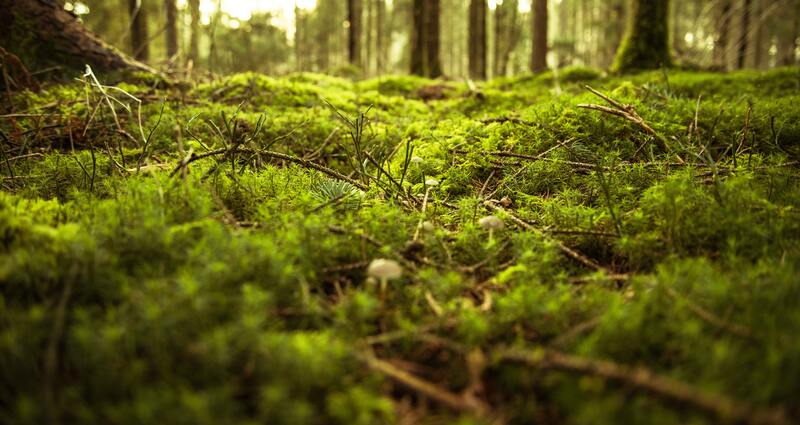 Its targets for the reduction of carbon pollution are not ambitious enough in view of the evolving climate science, as our senior forest and climate campaigner Jens Wieting has been highlighting ever since the targets were announced back in May. As Jens stated, the most fundamental measure of accountability for climate leadership is whether it keeps our world below 1.5 degrees of warming. If we are to support livable communities into the future, we must reduce carbon pollution faster than currently planned, alongside all that is praiseworthy in this plan. And that’s going to be a formidable challenge. The latest B.C. carbon pollution data, quietly released in December, show that provincial emissions were higher in 2016 than in 2015. Despite rhetoric about climate action, this means B.C.’s climate pollution increased in five of the six years between 2011 and 2016. We can anticipate that emissions will likely not have been reduced through 2017 and 2018 either. We’re also concerned that this government continues to be committed to LNG, given the massive carbon footprint of the LNG Canada project alone. 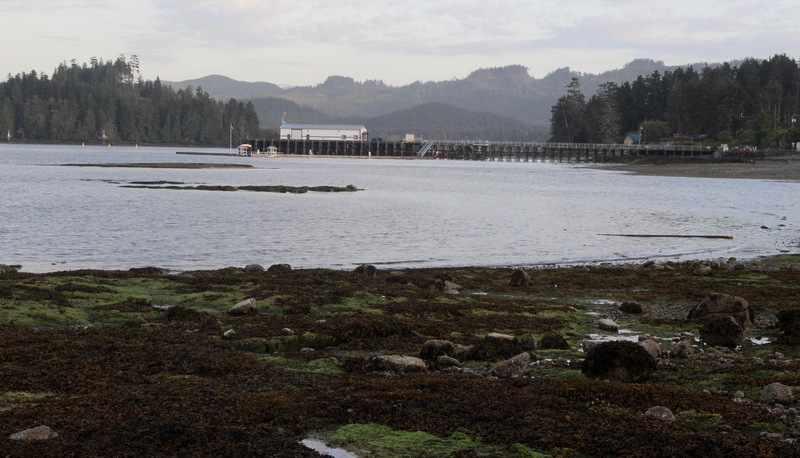 The provincial strategy leaves it unclear how much carbon pollution is allowed from LNG terminals, and what binding mechanism will be used to ensure they cannot increase above a certain level. Ultimately, it’s counter-productive to act to reduce carbon pollution on the one hand, while on the other hand expanding fossil fuel extraction. And there no mention of how we will meet our 2050 pollution reduction targets. But in today’s polarized world, in which far too many politicians and political parties are backsliding on climate, the CleanBC plan is a bold and welcome step forward. It will not only benefit those of us here today, it will also benefit future generations. I was struck by the words of Musqueam Elder and knowledge keeper Shane Pointe at the plan’s announcement. He pointed to Xavier, the five-month-old baby of Energy Minister Michelle Mungall, telling us that we need to be acting today, not just for ourselves, but for the great-great-great-grandchildren of baby Xavier. That is the vision and prioritization we must bring to the enormous challenge presented to us by the climate crisis. Actions today must be for the long, long term and must protect the needs of our upcoming generations. The Intergovernmental Panel on Climate Change has stressed we have twelve years to turn the tide, keep warming under 1.5 degrees and avoid the worst climate impacts on our health, communities and economy. This plan moves us significantly in the right direction, yet we must do more. In 2019, we’ll be working to help make the CleanBC plan even stronger. While we work to improve CleanBC, we will also endorse and celebrate what’s good about the plan and encourage our family, friends and neighbours to support it too. 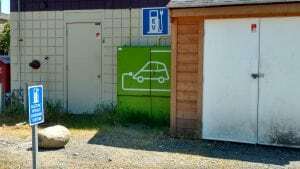 Here in B.C., just like many other parts of Canada and the world, people are fearful of climate change and concerned that climate action will hurt them rather than help. We need to show that climate action involves a just economic transformation that will provide new opportunities and good jobs, and will give British Columbia a competitive advantage over jurisdictions that cling to outdated fossil fuel investment. We need to do this to ensure that the measures in CleanBC have the kind of staying power that is only possible with broad public support. I believe the climate crisis means we have to move beyond partisan conflict. Politicians and parties of all stripes need to come together and work toward our common good. We’ll be working hard in 2019 to call on our governments for even bolder action on climate change. Please donate today to help us make this happen. Sierra Club BC’s Education Program wrapped up another year of our school-based programming last week, with Kirsten delivering workshops at schools in Terrace and Kitimat and Amira facilitating our new French language workshops for kindergarten and grade 1 and 2 students in Victoria. Over the past nine months, Amira and Kirsten have worked with over 7,300 students across the province. They facilitated 334 workshops at 116 schools in 25 different school districts. Pretty incredible! Kirsten and I facilitated professional development training for teachers in Vanderhoof (School District 91), Victoria (School Districts 61, 62 and 63) and Chilliwack (School District 33). We also supported teachers in the Capital Regional District to take their students outside more often for meaningful learning experiences through our monthly after-school teacher gatherings and the mentorship sessions that Kirsten facilitated with teachers at 13 different schools. 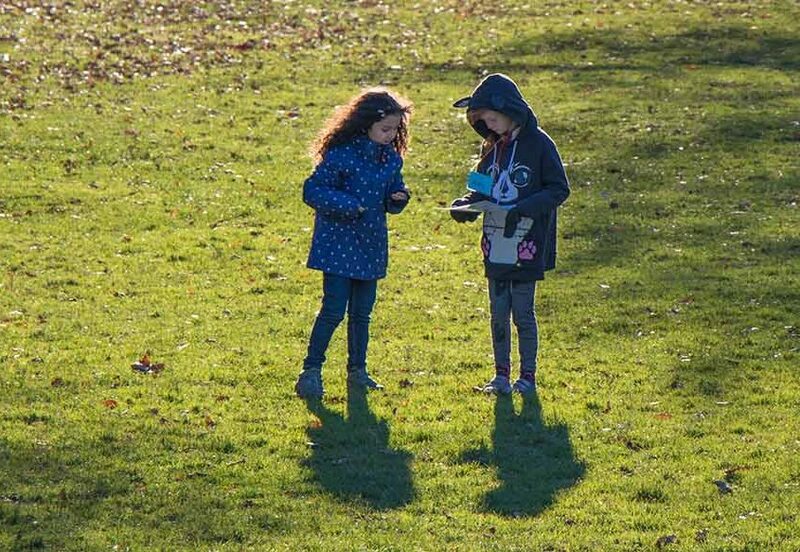 We are grateful to the Victoria Foundation, the Greater Victoria Savings and Credit Union Legacy Foundation and NSERC for funding this pilot project and we hope to be able to continue some iteration of it during the 2018/2019 school year. It’s been a pleasure for all three of us to work with students and teachers across the province and we are thankful for all that we have learned from them. We look forward to helping more students get outside and learn in the fall. In the meantime, here’s some inspiration for getting the kids in your life outside over the summer break. Standing on a rocky beach in Port Hardy recently was quite a surreal experience for me. Although I have had the privilege to travel into a variety of beautiful communities here in British Columbia over my life time, the North Island took my breath away. I was raised in Ontario, but BC has always been such an important place in my life because I have family here, and I am drawn to and deeply connected with BC’s natural places. The North Island has been part of my “dream list” as far back as I can remember. Since I have a track record of exploring the Canadian north, it just made sense to me that sooner or later I was going to have to go north here on the island. Lucky for me, this spring was the year that the education programs were able to be delivered in both Port Hardy and on Malcolm Island! 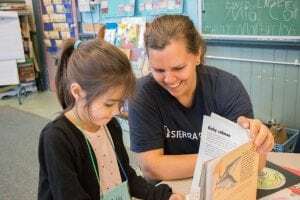 It was a privilege to spend an afternoon facilitating an environmental education program with the Eco Art Club at Eagle View Elementary School in Port Hardy. These students have created such beautiful representations of mother earth through their art work, which they have displayed throughout their school. I truly admire the ocean theme they have embraced this year and wish them the best of luck in their endeavours to teach and support each other about the protection of our oceans! I look forward to working again in the future with the creative artists and inspiring young environmentalists who live in this community. During the workshop, the students embraced the opportunity to make observations and draw pictures inspired by an orca whale bone, butter clam shells, moon snail shells, deer and moose jaw bones, and local native plants such as salal, sword fern and oregon grape. We created art, shared nature stories, sang songs together and went for a beautiful walk and nature hunt exploration in their local forest. 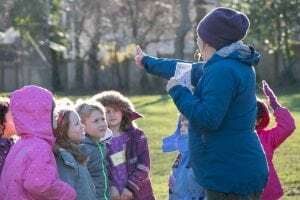 While I was teaching on the sunshine coast and the north island this spring, something special that I was able to really embrace and make use of throughout my journey were outdoor classrooms. 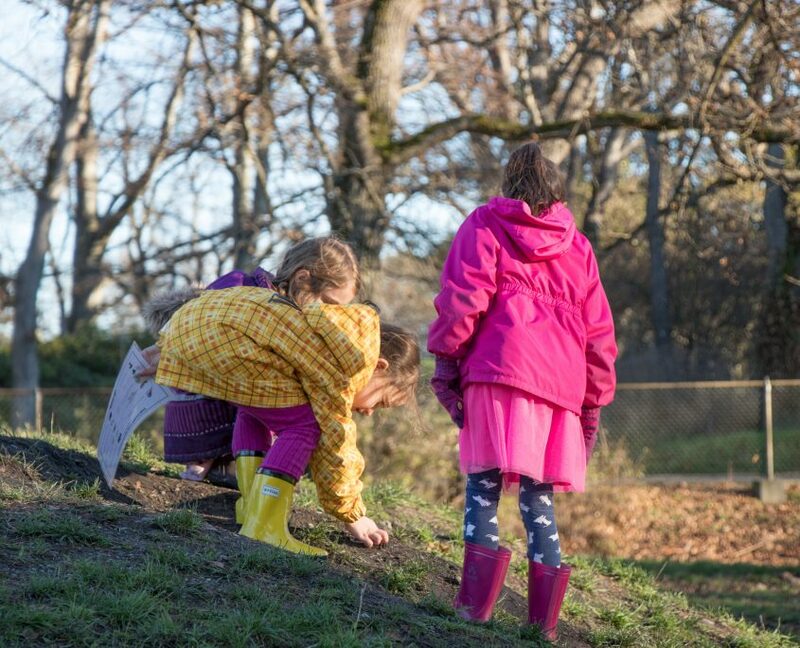 Wherever there was a forest close by to the school, there had been a transformation of a small part of that forest into an inspirational outdoor learning space. 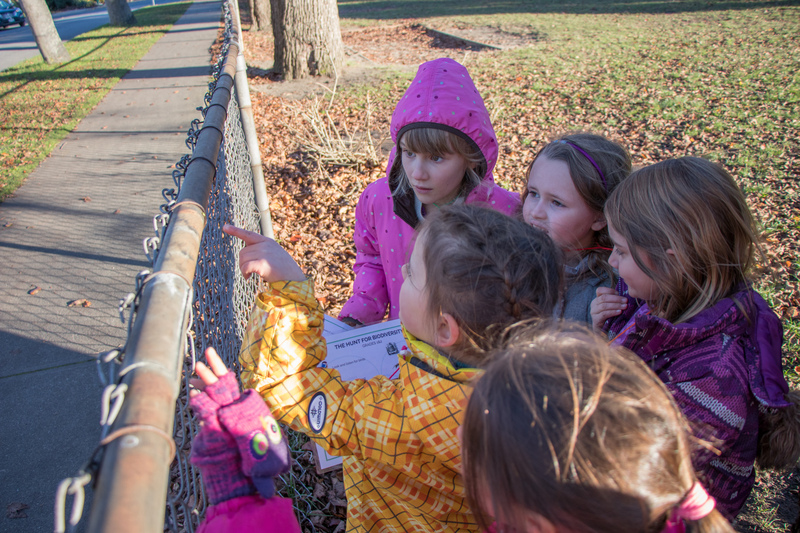 The outdoor classroom space varied depending on the size of the forest, materials used for benches and nature play, exploration, and the distance they are from the school. The things that they all had in common were a central gathering place for students to meet, loose materials for kids to pick up and move around, and a variety of living and non-living things to explore and expand kids’ curiosity. 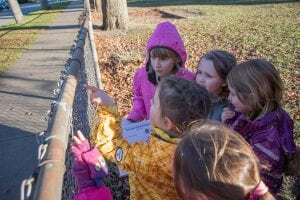 It may be an ambitious hope for all schools here in BC to have access to a nature learning space on their school grounds or close by, but I do hope that one day it will be possible for every student to have access to a natural outdoor learning space. I sincerely thank all of you for your continued support in our education programs. 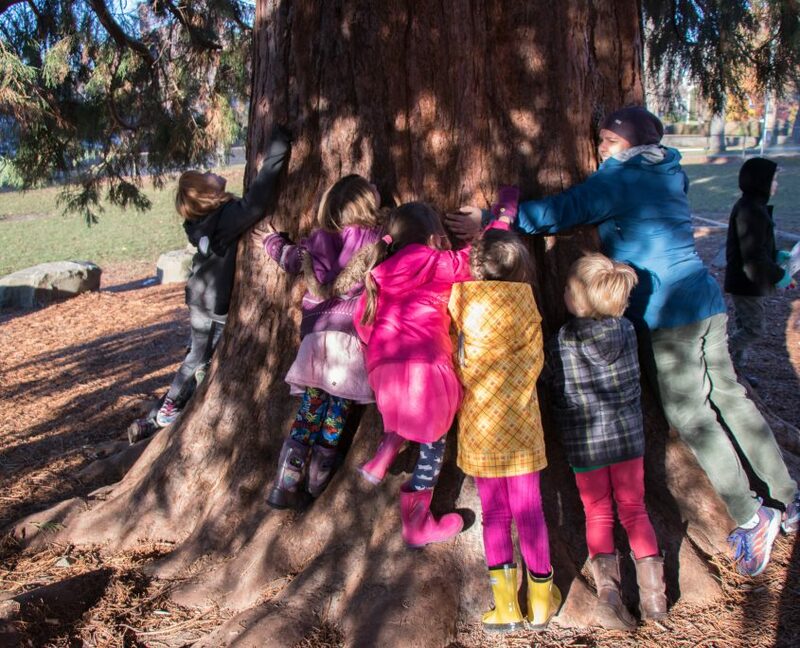 I look forward to coming back in the Fall for another year of full of amazing nature connection moments spent with kids across BC! In Mission: Transition we’ve talked a lot about government policies that will make the transition happen faster. But we all have our part to play. 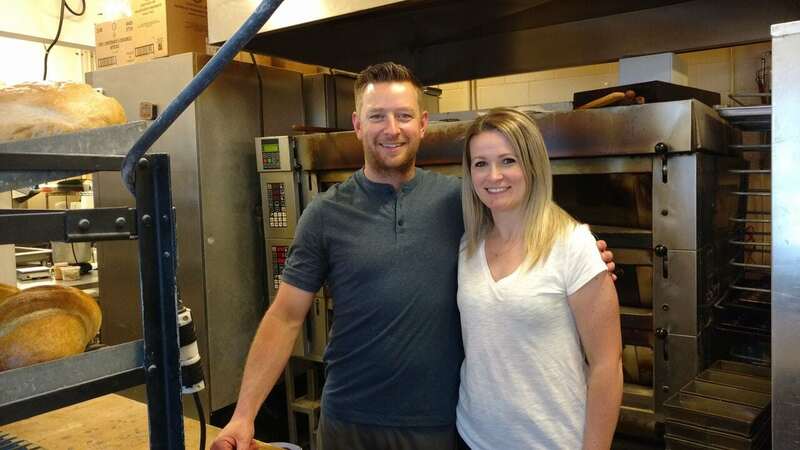 In this final bonus interview, Susan sits down with Dave Grove, a small business owner who started out with an electric car – and ended up going green from top to bottom at his bakery business near Victoria. Dave’s clean energy journey shows us we all have an opportunity to start right where we are, in our own communities. Through his story, we see how big changes can be made toward a strong clean energy economy, step by step. Dave recently retired, and Royal Bay Bakery has been taken on by new owners Brad and Ashley Kiss, who wanted this bakery out of all the bakeries in the world because of Dave’s clean energy work. You can hear more from Dave and others in Episode 6: Community Power: Taking Action where we talk about what happens to jobs as we shift to the next economy. Since Kinder Morgan’s announcement on April 9th to halt all “non-essential activities and related spending” on the Trans Mountain pipeline and oil tankers project, we have been on a wild ride. May 31st became the highly anticipated deadline for the federal government to provide Kinder Morgan with certainty that the pipeline could be built without further delays or additional costs to shareholders. The alternative? Kinder Morgan walks away. The reality? Kinder Morgan did walk away, but with a cheque for $4.5 billion after selling their leaky, 60 year old pipeline (which they purchased for $550 million in 2007) to the federal government. Kinder Morgan’s top executives walked away with a $1.5 million bonus each, and Canadian taxpayers are left to foot the bill. What a deal. Trudeau says his cabinet decided to use $4.5 billion of taxpayers’ money to buy Kinder Morgan’s pipeline after the company told his government that the project was a “risky” investment. So now we own it. Makes sense right? Canadians are financially responsible not just for a pipeline and tankers project many opposed in the first place, but for the costs of cleaning it up when an oil spill happens…and this pipeline has a history of spills. Folks all across Canada are outraged -and it’s gaining international attention. Trudeau has betrayed the public’s trust by breaking multiple campaign promises. What of his commitments to reconciliation? His international commitments to address climate change? His promise to stop government support for fossil fuels? 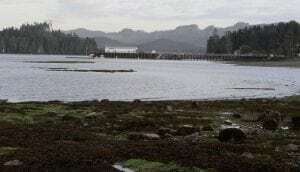 Trudeau is frequently quoted saying: “it’s the communities that grant permission — the government can only grant permits.” But there is a gaping lack of permission from communities who oppose this pipeline and tanker project, as it threatens the vitality of BC’s coast, its communities, endangered species such as the southern resident orca whales, and tramples Indigenous rights and title. In response to the $4.5 billion announcement, crowds gathered at the Inner Harbour on Lkwungen and W̱SÁNEĆ territories on May 31st to protest the federal government’s pipeline and oil tanker buyout. 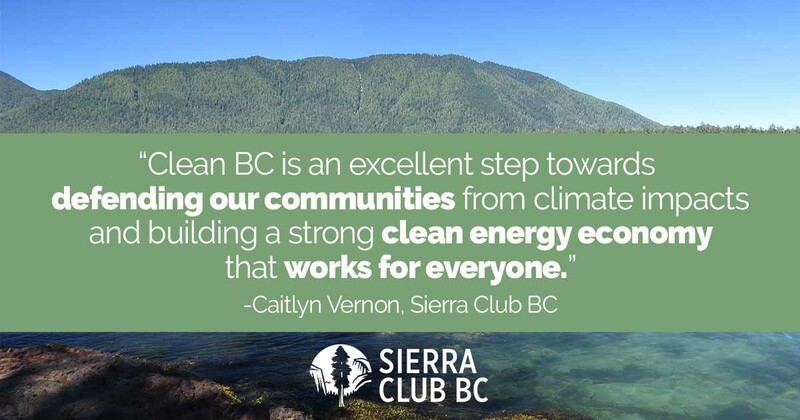 Sierra Club BC’s Caitlyn Vernon had the opportunity to speak, and addressed the crowd with an animated and informative speech, which you can both watch and read below! We would like to extend our gratitude to all of the organizers, speakers, Elders, and community members who came out to voice their opposition and remind Trudeau that this pipeline will not be built. We would also like to thank everyone who participated in the National Day of Action against the buyout on June 4th. United, we are stronger, and we aren’t backing down. What a crowd. It seems that prime minister Trudeau may have underestimated the degree to which we love this coast and will protect it! Let’s talk about what the heck is going on? This week there have been tears. And anger. And also this: We sent Kinder Morgan back to Texas! We were too much for them, so Kinder Morgan wanted out. They knew we were going to stop this pipeline from ever being built, and stop these tankers. Of course now they are laughing their way to the bank. KM bought the existing pipeline in 2007 for about $550 million. Trudeau just bought the same 60 year old, leaky, pipeline for 4.5 billion. What a terrible deal. What an act of desperation. It’s outrageous to use public funds to bail out a multinational corporation, when we could be creating more jobs by investing in a clean energy economy instead. 4.5 billion, when 3.2 billion could ensure clean drinking water in First Nations communities across Canada. Tells you where his priorities lie. The govt says they will find investors to buy the pipeline. But KM couldn’t find investors, that’s why they wanted out. – the economics aren’t there for this project. – It faces a BC govt standing up to defend our communities from the risk of bitumen spills. – It faces multiple indigenous legal challenges, any one of which could overturn project approval. – And it faces us. Do you love this coast?! Will you do what it takes to protect it!? I am with you. Take notice, investors. We aren’t going anywhere. If the feds can’t sell the thing, we the taxpayers would be paying to build it, to the tune of 17 billion dollars! Just imagine… 17 billion could implement a national pharmacare program, or $15 dollar a day daycare across Canada. If you had any doubt that we live in a petrostate… well, the masks are off. Our prime minister is now CEO of an oil company. The double speak coming from federal politicians is astounding. They talk about indigenous reconciliation but then try to push a pipeline across unceded territories, without consent. They talk about climate action but this pipeline would enable expansion of the tar sands and release so much carbon it would make it impossible to meet our Paris climate commitments. They say 400 oil tankers a year carrying diluted bitumen past our home will somehow make this coast a safer place. We are here today so the Coldwater nation in the interior can have clean drinking water. We are here for the salmon, and the endangered orca whales that would likely go extinct, even without an oil spill, just from the noise of the tankers. We are here because indigenous rights are human rights. We are here for the 98,000 jobs that depend on a healthy coast. We are here because a tanker spill of diluted bitumen would be impossible to clean up. We are here because this year the wildfires started before the flooding had ended and I don’t know about you but I find climate change terrifying. This is about our very survival. It doesn’t matter if it’s the KM pipeline or the Trudeau pipeline, the risks are still the same. It doesn’t matter who owns it, or how much he smiles, no STILL means no! – In the past couple weeks, there have been rallies in Quebec and in Seattle. Over 230 org’s from 44 countries sent a letter to Trudeau, opposing this pipeline. The world is watching. The world is waking up to the fact that Trudeau’s actions are a betrayal of his words. We know how to stop a pipeline. We stopped Enbridge, we can stop Trudeau’s pipeline also. The game has changed, and it won’t be easy, but we can do it. Remember all that we are saying yes to. Remember that stopping these tankers, and doing something about climate change, is an act of love. Look after yourself. Stay grounded in this beautiful place we call home. And then find your voice, get involved, do more. Step outside your comfort zone. Let the federal govt know this buy-out, and this pipeline and tankers, are unacceptable. Ask your friends and family across the country to join rallies at MP offices on Monday. Are you with me, will you do what it takes to protect this coast and our climate?! Will you stand together to ensure this pipeline is never built?! Will you speak up to defend our home?! Let’s build the community we want to see, and start healing the earth that sustains us. A better future is possible.